Intrans Corp is registered with and certified by the National Board #R-3991, Transport Canada #TC25-137 and US DOT #CT3282. 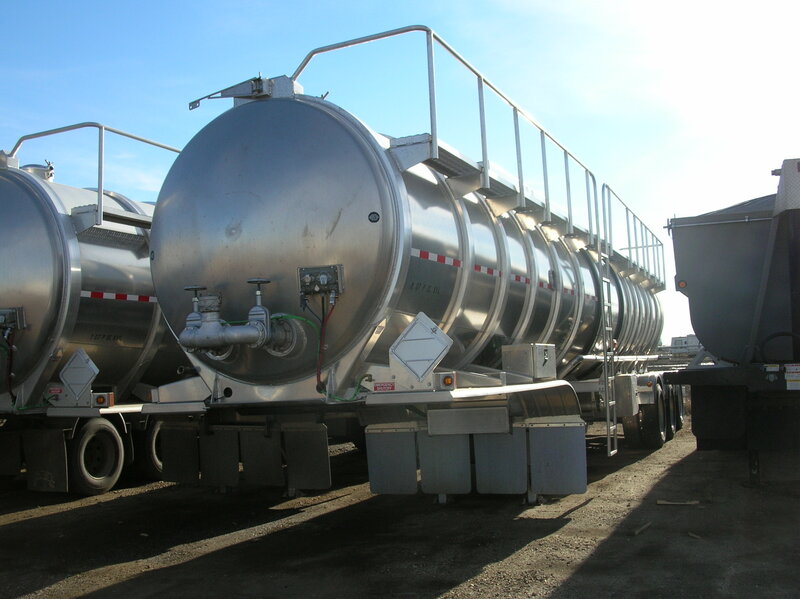 We carry a variety of new and used tank trailers from industry-leading manufacturers for sale, rent or lease for various payloads. 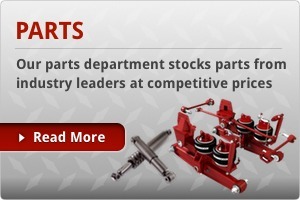 Intrans-Corp stocks the most widely used tank trailer parts to keep your fleet safe, productive, and on the move at competitive prices. 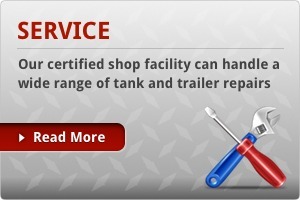 Do you need extra tanks in your fleet? 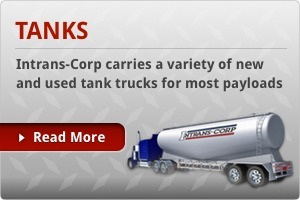 Check out our online inventory of tanks for rent. Interested in Fall Protection? We specialize in custom fit up, fabrication and installation of Fall Protection Systems.